1. Twitter's user growth stalled in Q4. Twitter had 320 million monthly active users in Q4, the same amount as in the previous quarter and below the 323 million expected by analysts. 2. Twitter wants to reassure investors that users still love it. Secondary metrics including searches, direct messages, and time spent are all up over the past year. 3. Twitter's new hope: "resurrected users." 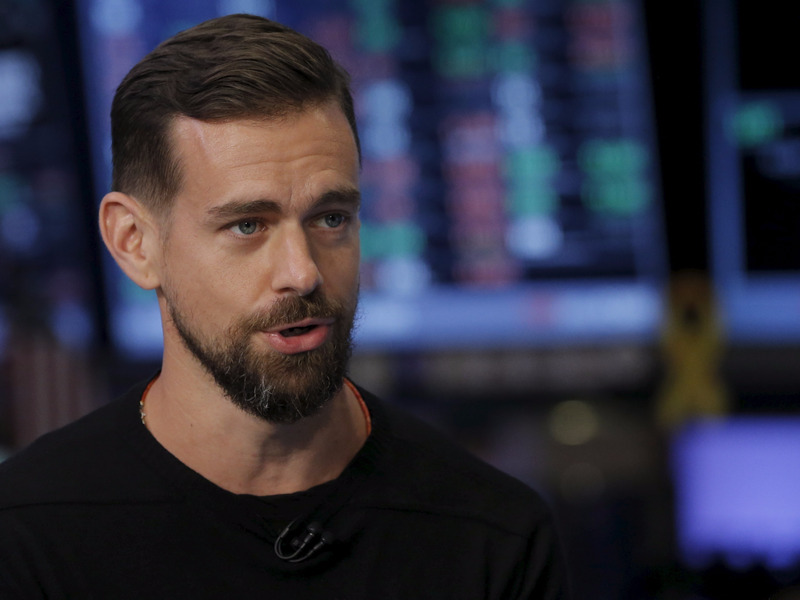 Twitter executives made multiple references to "people who were dormant but became active again" during the company's Q4 earnings call. 4. The Yahoo layoffs have begun. Yahoo announced Wednesday it will lay off 107 employees in the first of what is expected to be more than 1,500 job cuts. 5. Facebook wants advertisers to get a lot better at silent video. Facebook announced a series of product updates and research with the aim of getting advertisers to think differently about how they create mobile video ads. 6. The internet ad industry thinks the term "second-screening" should be replaced with "switch-screening" because TV is no longer dominant. The UK's IAB suggests the TV is no longer the centerpiece of the living room. 7. Criteo crossed $1 billion in revenue in 2015 — its CEO told us the big reason why it's ad tech's star performer. Eric Eichmann said the company's 2015 success boils down to being treated as a sales cost rather than a marketing cost. 8. Mark Zuckerberg says Marc Andreessen's comments on India were "deeply upsetting." Andreessen infuriated people on Twitter on Tuesday night over what he said about the social network's "Free Basics" program in India. 9.French advertising group Publicis Groupe posted better than expected organic revenue growth in 2015. Publicis posted 1.5% organic revenue growth for the year, better than the 1% expected. Net profit rose 25.1% to €901 million ($1.02 billion,) thanks largely to positive currency swings. 10. Google has set in stone a timeline to ban Adobe Flash from its display adverts. From January 2017, ads in the Flash format will not run on across Google Display Network and DoubleClick.